Synopsis: Perspectives on moral behavior and ethical action are wide-ranging, and often involve divergent standards and approaches that produce ambiguous conclusionsyet we still arrive at universals. Echoes of Enlightenment and ancient Greek thinking resonate through the present day, and various thinkers have adapted the same ideas to respond to emerging social, cultural, political, and technological developments and new moral dilemmas. 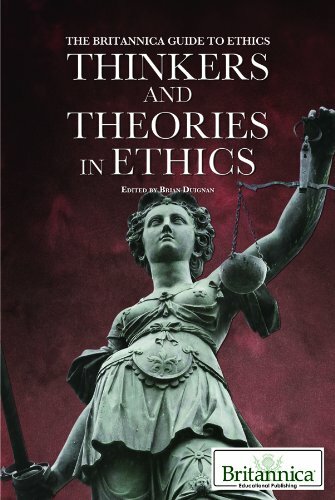 This volume surveys the major theories that form the basis of ethical thought. Sidebars and detailed images shed light on the vacillating world of ethics, and highlight the individuals whose seminal works confront some of our most fundamental human concerns.